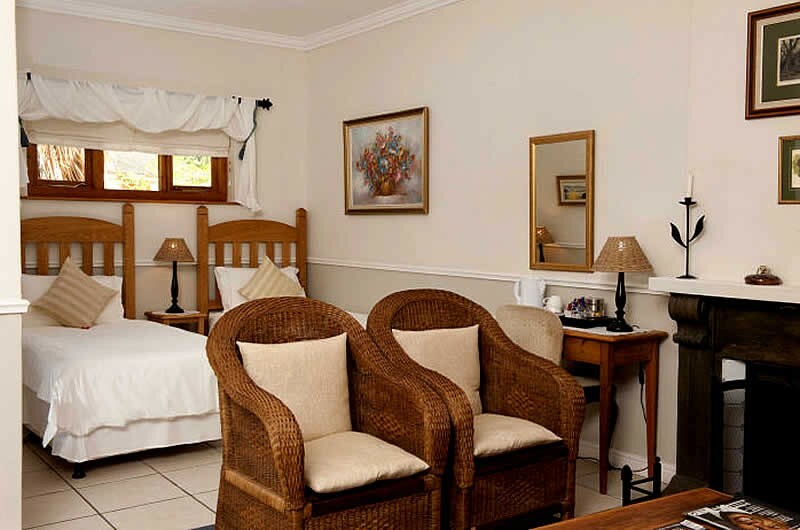 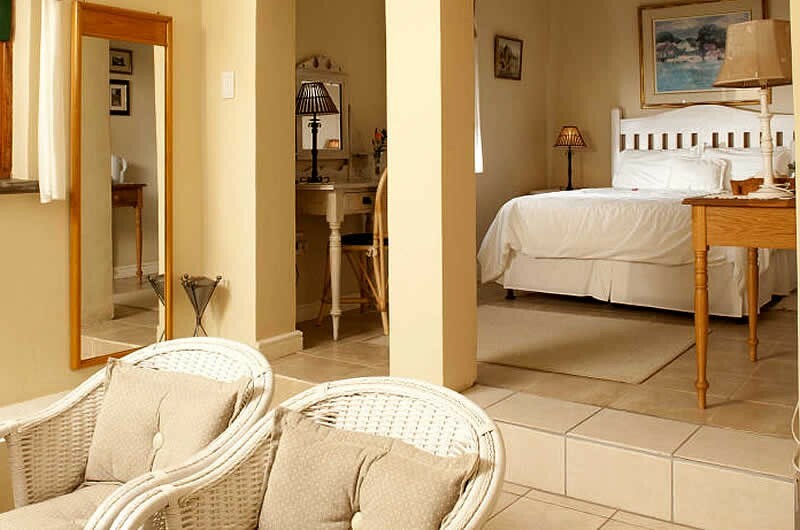 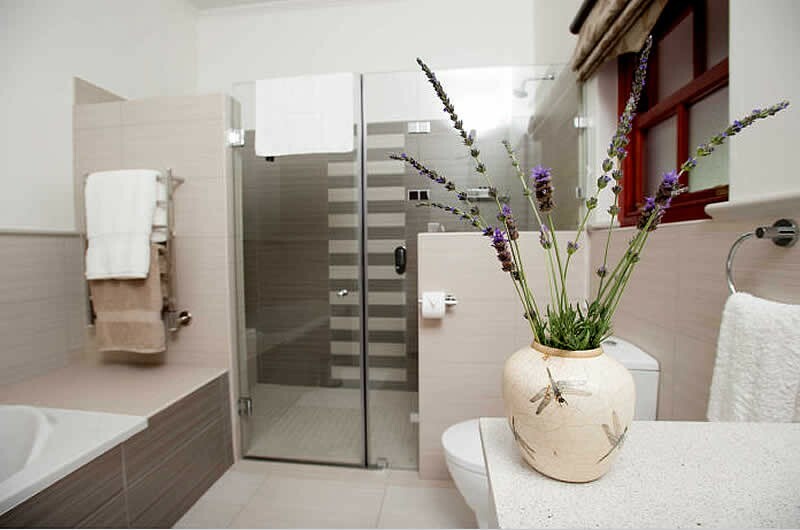 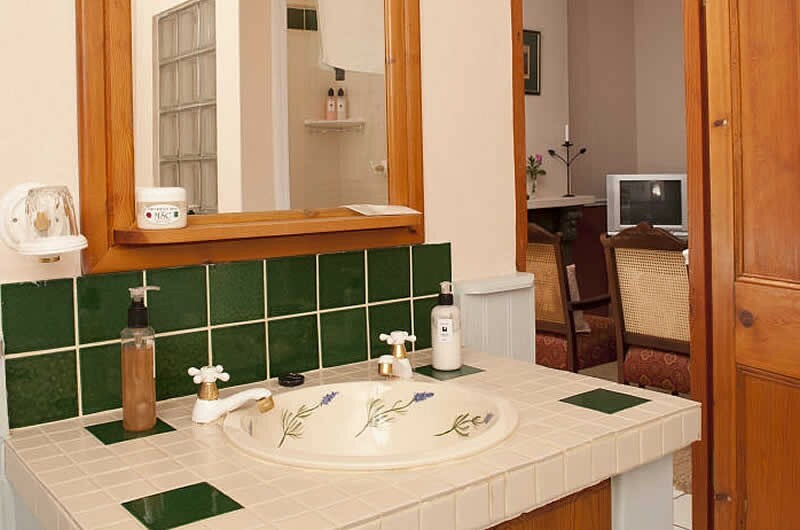 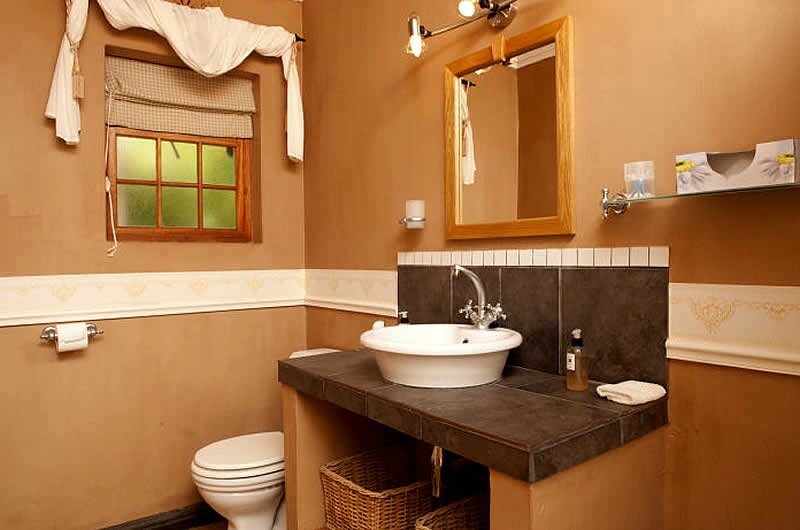 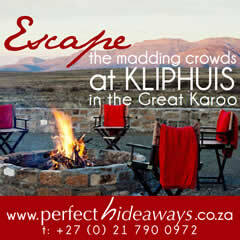 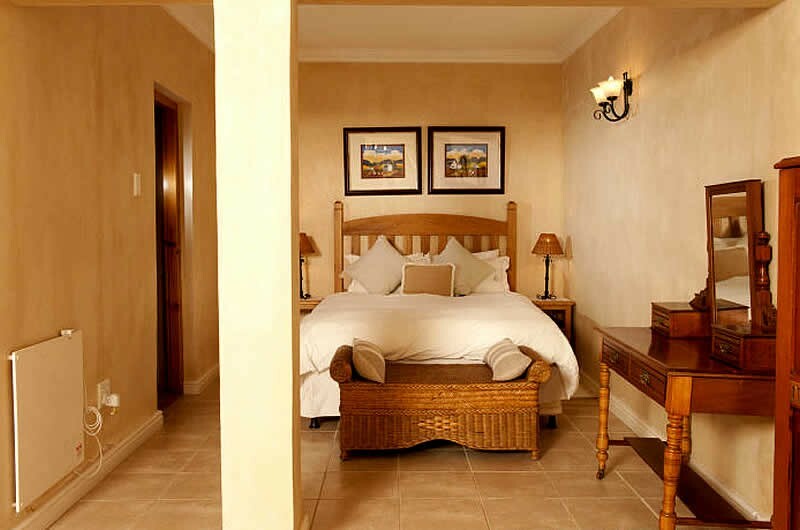 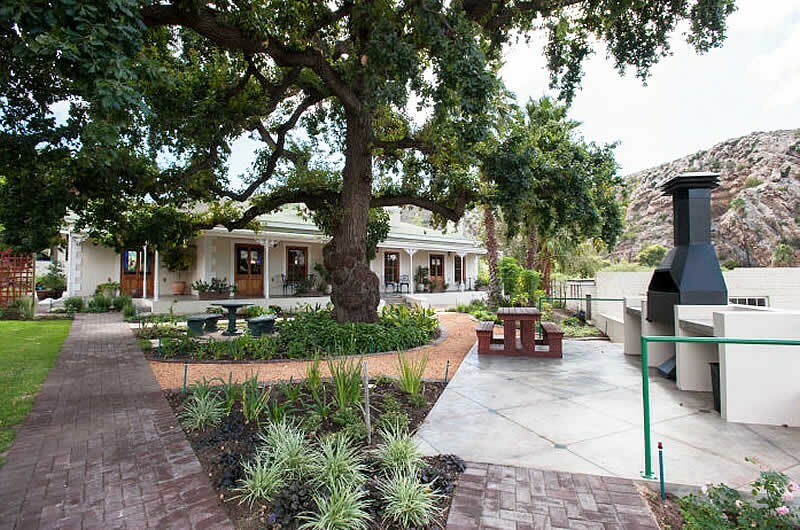 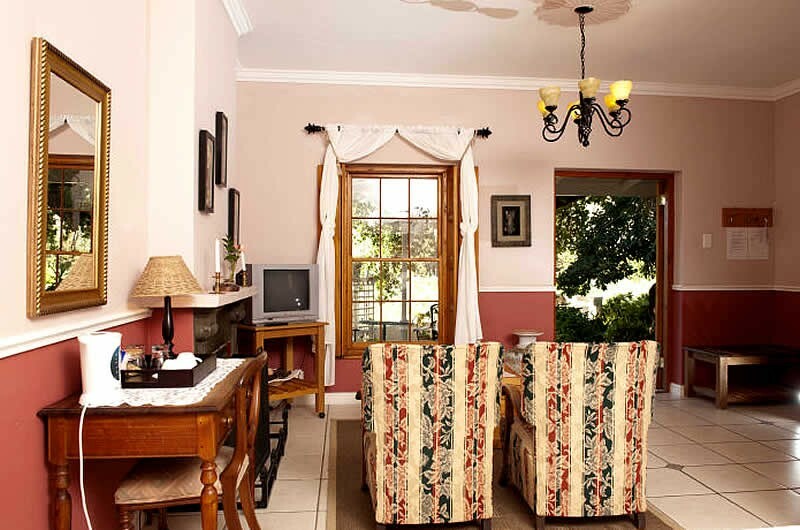 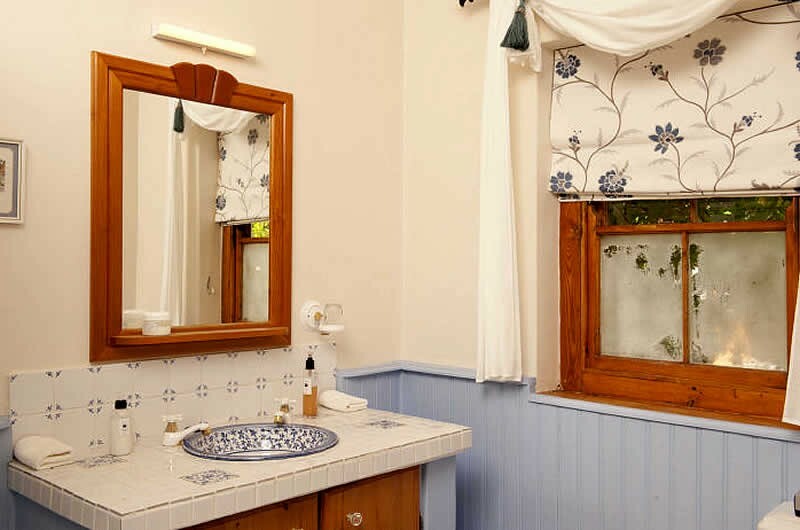 Montagu Vines offers eight garden rooms, all of which are en-suite, with a seating area, have DSTV (Hospitality bouquet), complimentary Wi-Fi, hairdryer, heated towel rails, tea and coffee tray, free standing fan or air conditioning, fire places and electric blankets (for the chilly winter evenings!). 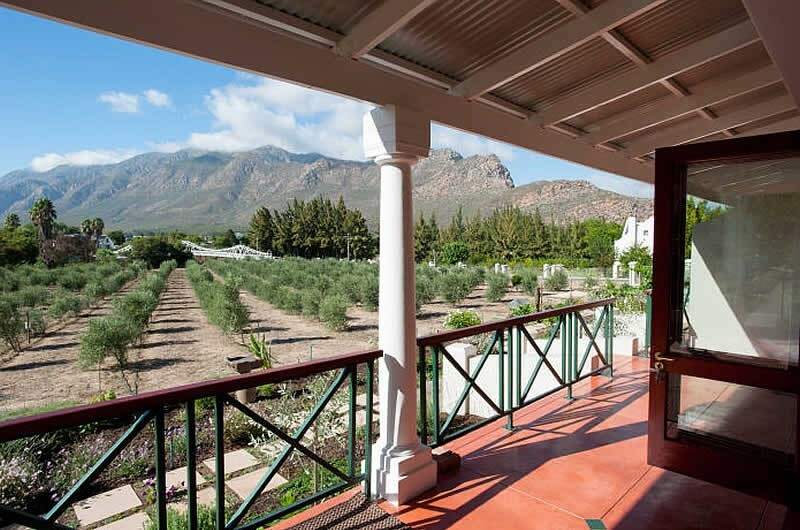 In the morning a full breakfast is served in the guest breakfast room, which is located on the south west side of the property, overlooking the olive grove. 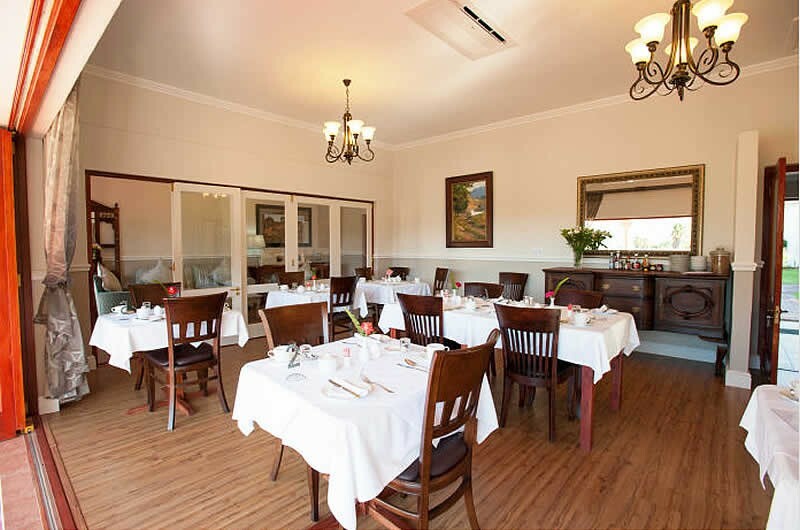 This is a feast of fresh fruit in season, yoghurt, muesli and cereals and fresh fruit juice followed by your choice of eggs, bacon, tomatoes and mushrooms or cold meats and cheeses and croissants. 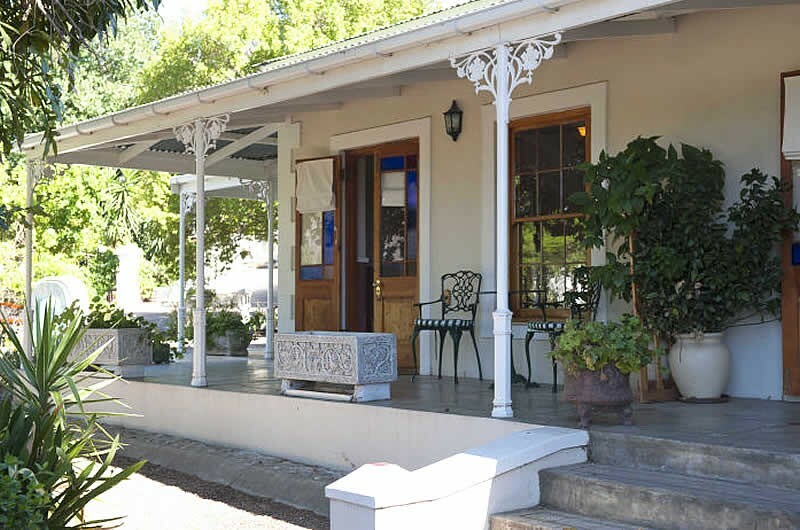 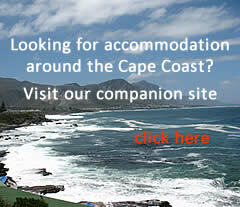 At the first street on the right Montagu Vines Guest House is on the corner on the right.